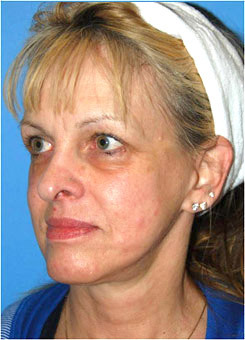 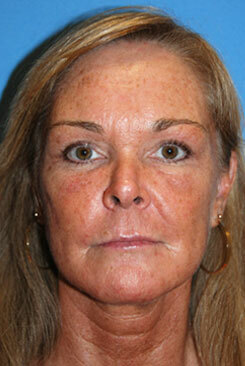 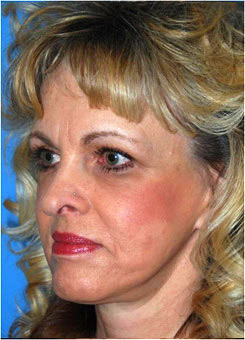 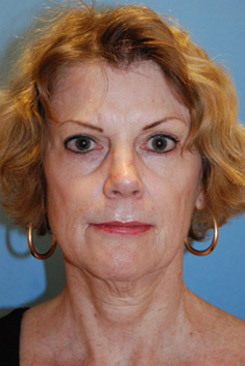 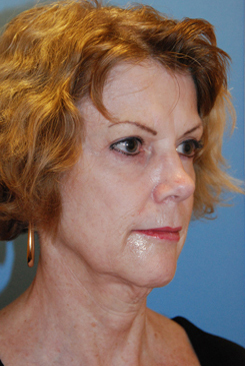 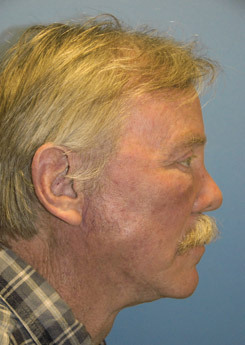 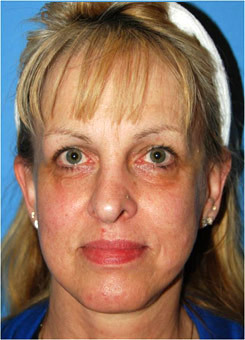 See below for more Mid Facelift | Cheek Lift Before & After Photos. 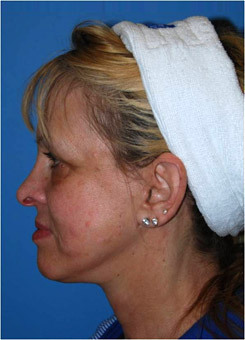 You can learn more by visiting our Main Page on Mid Facelift | Cheek Lift or by clidking here to see more Mid Facelift | Cheek Lift Learning Videos. 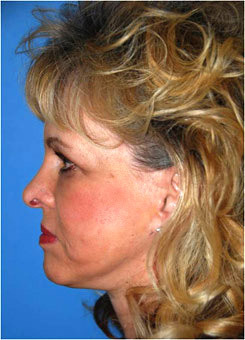 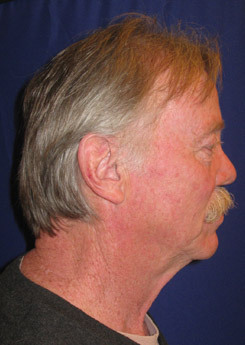 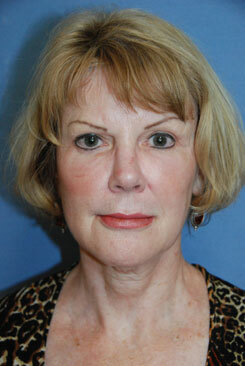 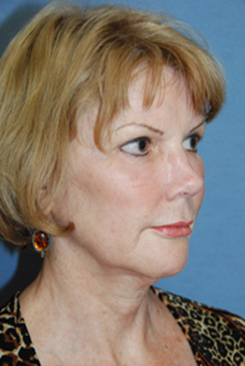 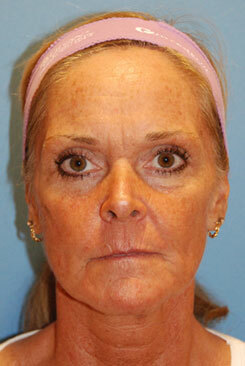 Find out more about the Incision Facelift Alternative we call the . 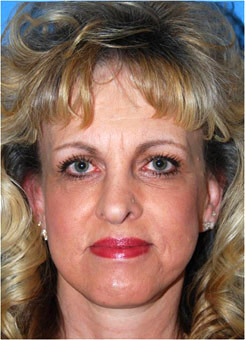 Find out more about Facial Fillers here: Facial Fillers at Aesthetic Facial Plastic Surgery.